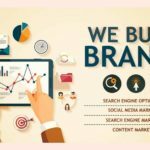 SEORAISERS Chandigarh SEO company of specialists with a passion for search and driving the best results for our clients online. 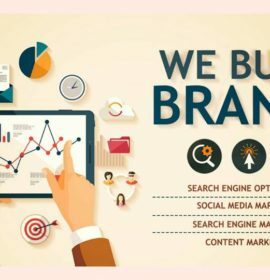 We provide custom tailored SEO strategies to ambitious brands in a multitude of industries who all share the same desire – to be the leader in their industry. It doesn’t matter if you’re a startup or an established business, if you want to be the best, let’s talk. 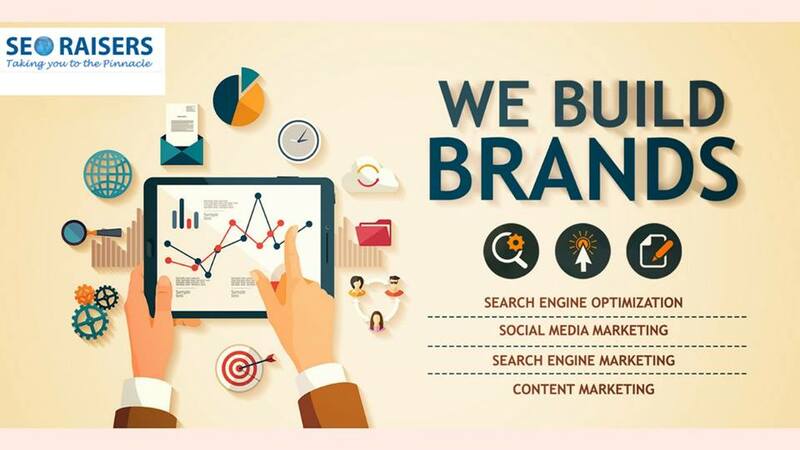 Delivering you quality and excellence, SEORAISERS is the most trustworthy and largest name for SEO services in Chandigarh, This Grade-A SEO company has not only worked for several Indian companies but has also work from countries like NZ, Canada, Australia and UK..